If you are alone and do not have a companion to stay with you overnight post surgery, you are required to have a Nurse check on you during the night post surgery and this is at an additional cost (including post surgery transfer to home) This is to be arranged by the client through an external company such as Lifeline Nurses. To see if you are a suitable candidate please complete our Online Assessment Form. Any surgical or invasive procedure carries risks. Before proceeding, you should seek a second opinion from an appropriately qualified health practitioner. 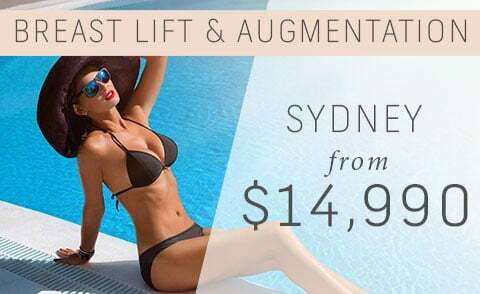 Please contact us for full details including full information on Breast Augmentation, Hospital accreditation, Plastic Surgeon qualifications, terms and conditions, and procedure information including risks and complications. Client must be a candidate for surgery using soft gel, textured, round, cohesive silicone gel implants under 400cc, with an inframammary (breast fold) incision, and placement below the muscle. 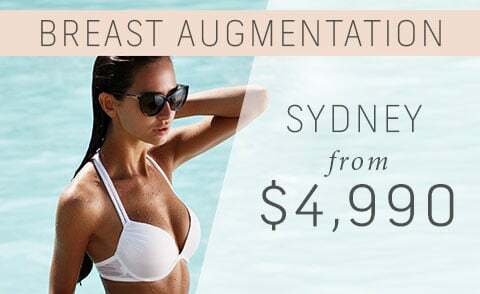 Find out more about ideal candidates for Standard Breast Augmentation here. 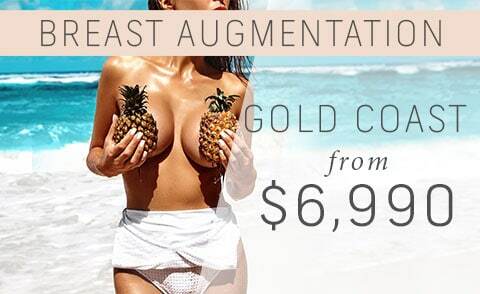 To see Thailand Breast Augmentation Surgery prices for visit our Thailand website.